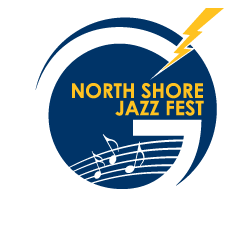 We are excited to see you on Saturday, January 23rd for the 2016 North Shore Jazz Festival. Beginning in early January, you can download the Director’s packet here. Included in the packet will be your performance times. Please also be sure to download the information packet for parents and forward it you your band parents, as it will explain all the details from our parents’ point of view. Our judges will need this information for the nomination of soloist award. © 2015 Glenbrook South High School.